London, March 1, 2019, three weeks after the UBA group launched its operations in Mali, the global financial city of London hosted a high level gathering of business and public sector leaders on Thursday February 28, 2019, as the new UBA franchise, UBA UK was formally birthed in the United Kingdom amidst high expectations. At the upscale ceremony which held at The Prestigious Shard in the city of London, UBA UK was formerly introduced to business leaders across Europe and Africa with a commitment from the UBA Group of its readiness to galvanise trade and commerce between Europe and Africa. The formal launch is sequel to the authorization of the Prudential Regulation Authority(PRA) and the Financial Conduct Authority(FCA) for UBA UK Limited to carry out full scale wholesale banking across the United Kingdom. 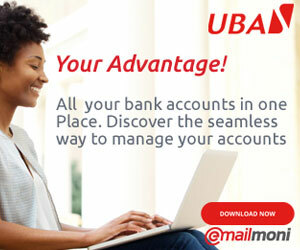 With this launch, UBA Group further consolidates its unique positioning as the first and only Sub-Saharan African financial institution with banking operations in both the United Kingdom and the United States, thus reinforcing its strong franchise as Africa’s Global Bank, facilitating trade and capital flows between Africa and the world. 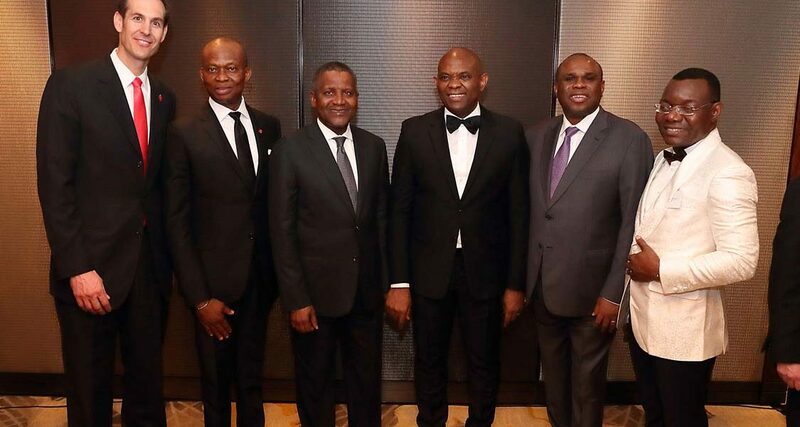 Speaking at the event, the Group Chairman, Mr. Tony Elumelu said the Group is excited by the authorization of the relevant regulatory authorities in the United Kingdom for UBA to upgrade its operation and further fulfil its aspiration of deepening trade and investments flows between Africa and Europe. 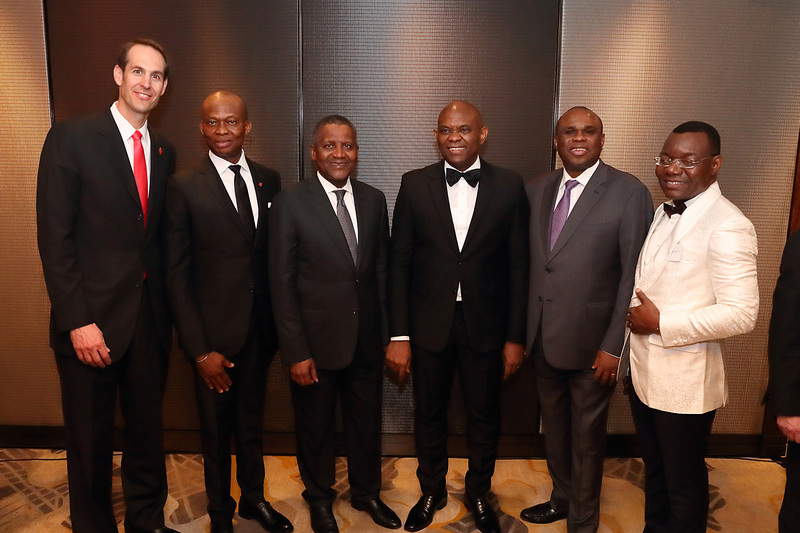 Elumelu expressed that he is extremely pleased as UBA is living up to its mantra of being Africa’s global bank and positioning itself to support investors in key financial centres across the world. Some of the guests In attendance at the event were the President of Dangote Group, Alhaji Aliko Dangote; President, Afreximbank, Dr. Benedict Oramah; Former Prime Minister of Pakistan, H.E Shaukat Aziz; Member of the British House of Lords and Executive Committee Member of the All Party Africa Group, Rt. Hon Lord Anthony Tudor St. John amongst many others. The event was not short on entertainment as one of Africa’s leading entertainer,s Dbanj performed to the admiration of guests including Star boy, Whiz Kid. 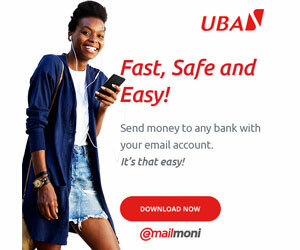 United Bank for Africa (UK) Limited, previously named UBA Capital (Europe) Limited offers a full suite of treasury services, cash management, correspondent banking, corporate lending and wholesale deposit products to professionals and eligible counterparties. In addition, UBA (UK) Limited offers all aspects of structured and trade finance; issuance, acceptance, confirmation and refinancing of Letters of Credit of different variations, including SBLCs.